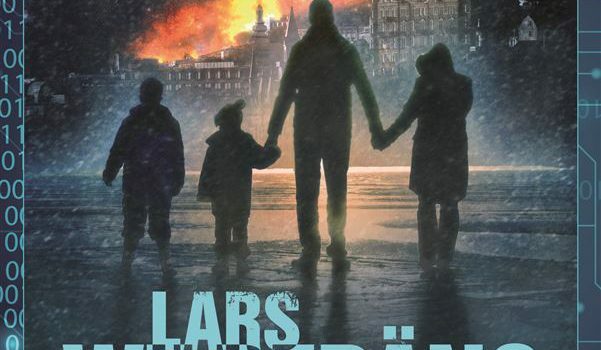 I published a small review of Lars Wilderäng’s Stjärnklart, the first book in this series. While it was a decent read, with interesting concepts, it was not entirely perfect. 3 out of 5 stars.